Lobaev Arms SVLK-14S Sumrak (Twilight) Ultra Long-Range Rifle (ULRR): Developmental Sub-.2-.3 MOA Russian .408 CheyTac Bolt Action Anti-Materiel/Sniper Rifle Gunning for 2.6-Mile Range! | DefenseReview.com (DR): An online tactical technology and military defense technology magazine with particular focus on the latest and greatest tactical firearms news (tactical gun news), tactical gear news and tactical shooting news. DefenseReview (DR) is very interested in this one. 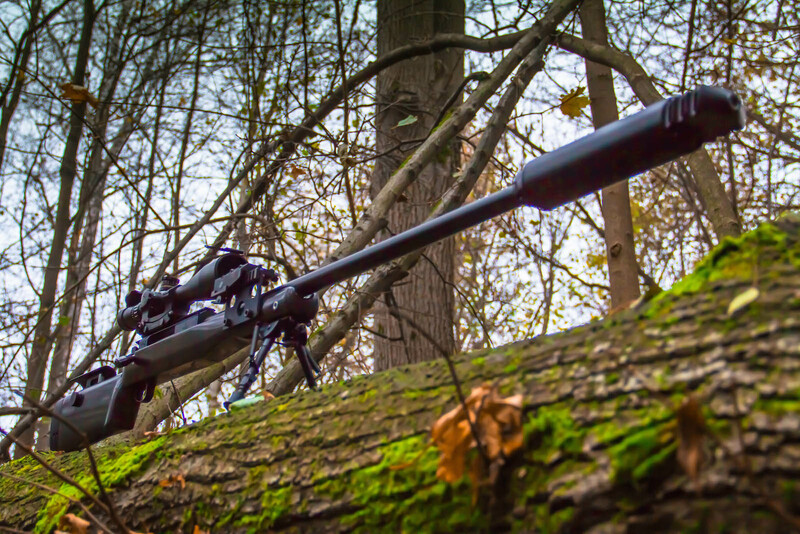 Lobaev Arms out of Tarusa, Russia is reportedly developing a record-setting sub-.2-.3-MOA bolt-action .408 CheyTac anti-materiel/sniper rifle called the SVLK-14S Sumrak (Twilight) Ultra Long-Range Rifle (ULRR) that’s already achieved 3,400-meter (3,718-yard) hits in testing, and is being further developed with a longer barrel and heavier ammunition to effectively engage targets of opportunity out to 4,200 meters (4,593 yards), or roughly 2.6 miles. 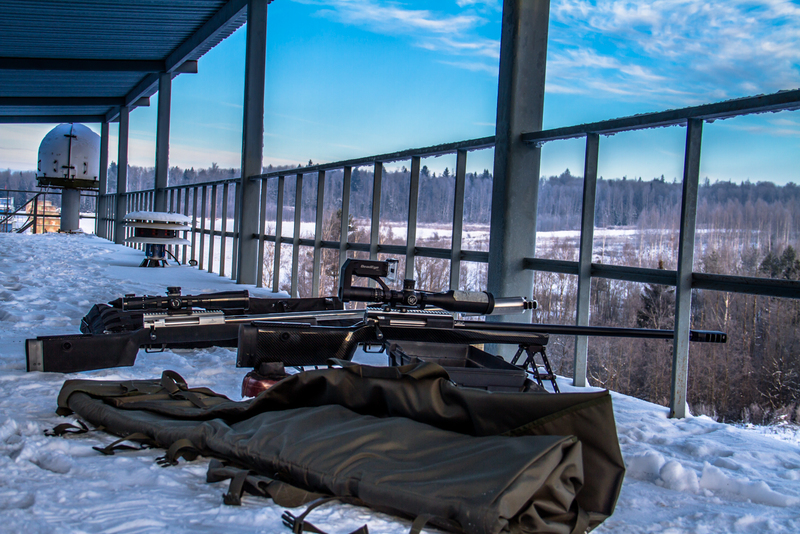 Lobaev Arms CEO Nikolay Lobaev says “Last year we successfully shot a target 3,400 metres (3,718 yards) away. Since then, we have implemented a number of innovations including making the barrel longer and the bullet slightly heavier. Hopefully, this year we will be able to set a new record,” the aforementioned 4,200 meters. Wow. 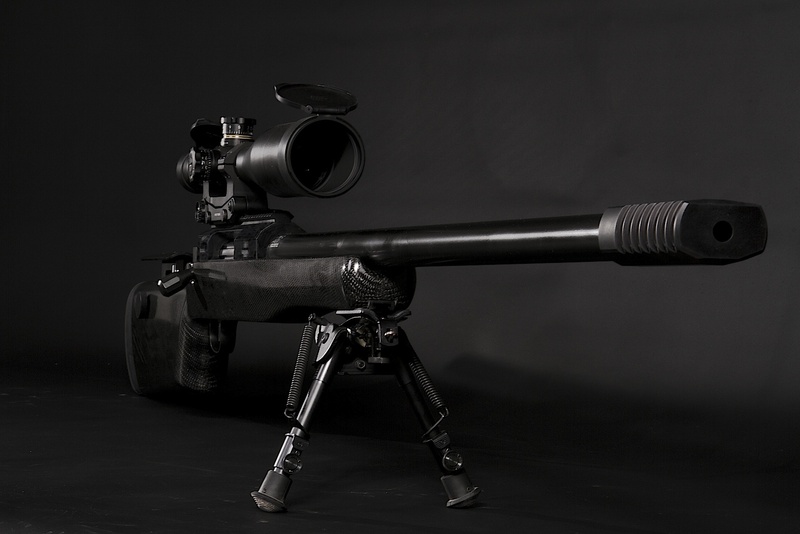 The latest iteration of the Lobaev Arms SVLK-14S ULRR anti-materiel/sniper rifle utilizes a composite stock comprised of “a carbon fiber-reinforced ‘sandwich’ of plastic, fiberglass and kevlar that is specially designed for the powerful Cheytac round. A long aircraft-grade aluminium alloy chassis is with stainless steel threaded insert and bolt, known as the KING v.3, is integrated into the stock to provide increased firmness and stability,” according to the company’s website, and is described by the company as “precise and unbreakable”. DR will try to glean some technical data on the barrel, including its materials, construction/manufacture and rifling. In the meantime, stay tuned. Anyway, assuming the gun works as advertised, Vasily Zaytsev could’ve really used this thing. 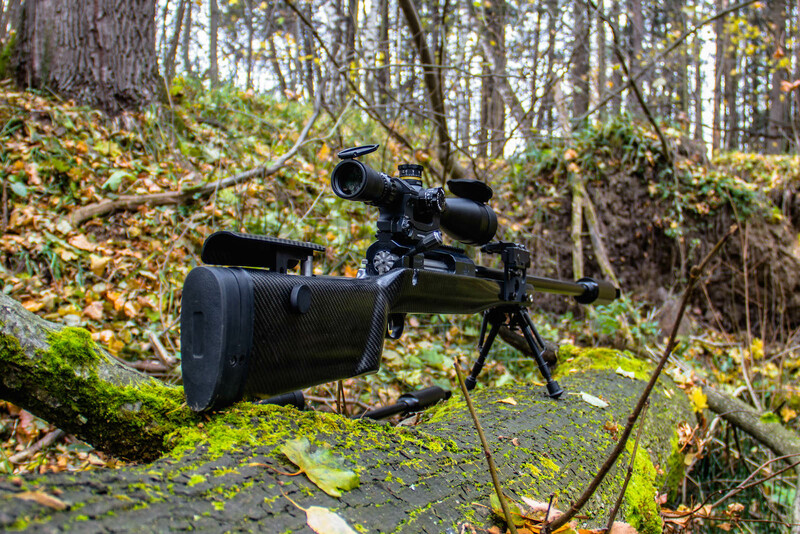 Editor’s Note: Besides the SVLK-14S, Lobaev Arms makes a number of other interesting products, including the Special Sniper Rifle DVL-10 “Saboteur” lightweight, compact silenced sniper rifle, which is particularly interesting to Defense Review, since it’s designed specifically for highly-mobile military SOF (Special Operations Forces) operators. DR will probably do a dedicated follow-up piece on the DVL-10, as we like the look of it. 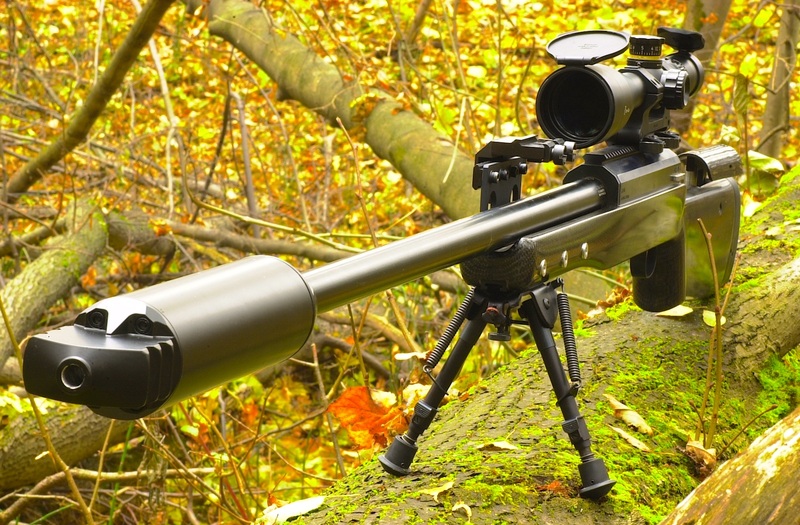 SVLK-14S is a unique sniper rifle showing outstanding performance for more than 6 years at ranges well exceeding 2000 meters. It’s power, accuracy and extreme range in your hands. Hitting target beyond 3km? Easy! Nice group at 2500m? Yes, with that it’s quite feasible. New world record? She can deliver. 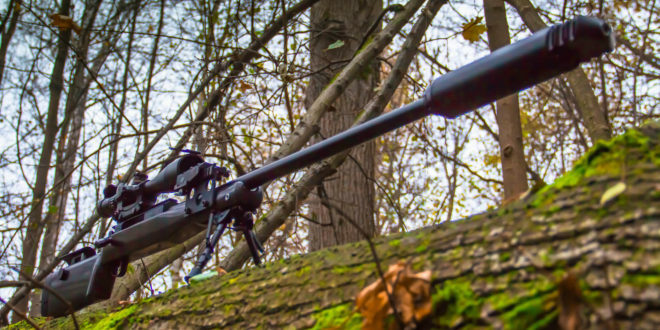 The newer model has a carbon fiber-reinforced “sandwich” of plastic, fiberglass and kevlar that is specially designed for the powerful Cheytac round. A long aluminium alloy chassis is integrated into the stock – to provide increased firmness and stability. 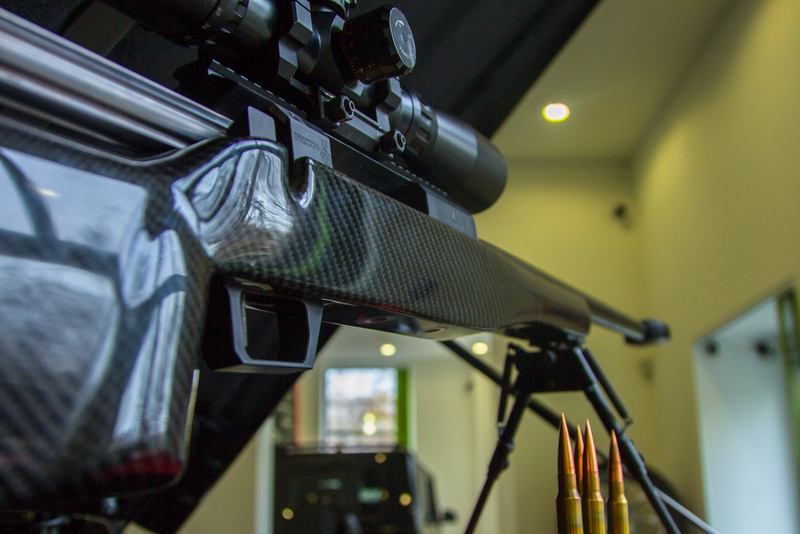 Sporting new design multi-layered composite stock, made of carbon fiber, Kevlar and fiberglass sandwich. Even more reinforced than before – long and specially shaped aluminum chassis added for more rigidity and use of most powerful cartridges. Cheek-piece mechanism has been also changed towards more shooter friendly design. TrackingPoint TP AR 556 PGF (Precision Guided Firearm), TP AR 300 PGF, and TP AR 762 PGF: 5.56mm NATO/.223 Rem., 300 Blackout (300BLK) and 7.62mm NATO/.308 Win. Tactical/Battle AR Carbine/SBR’s with TTX XACT Combat/Tactical Smart Scope Technology…Tag, Track and Kill Moving Targets at up to 500-750 Yards Out! Previous: Ironman Machine Gun Ammo Carriage System/Assault Pack (Backpack) ‘Game Changer’ for Infantry Machine Gunners and Special Operations Forces (SOF): Is it Read for Battle, and How Does it Stack Up Against the TYR Tactical Huron MICO – Machine Gunners Assault Pack? Next: Russian RS-28 Sarmat Satan 2 ‘Super-Nuke’ and ‘object 4202’ Hypersonic Glide Vehicle (HGV): Russia Getting Ready for for World War III (WWIII)?